Art Masterpieces of the past and Nature itself, inspired this time professor Basil Kardasis, HAF’s Creative Advisor, to bring to life FEA’s Creative for 2016. 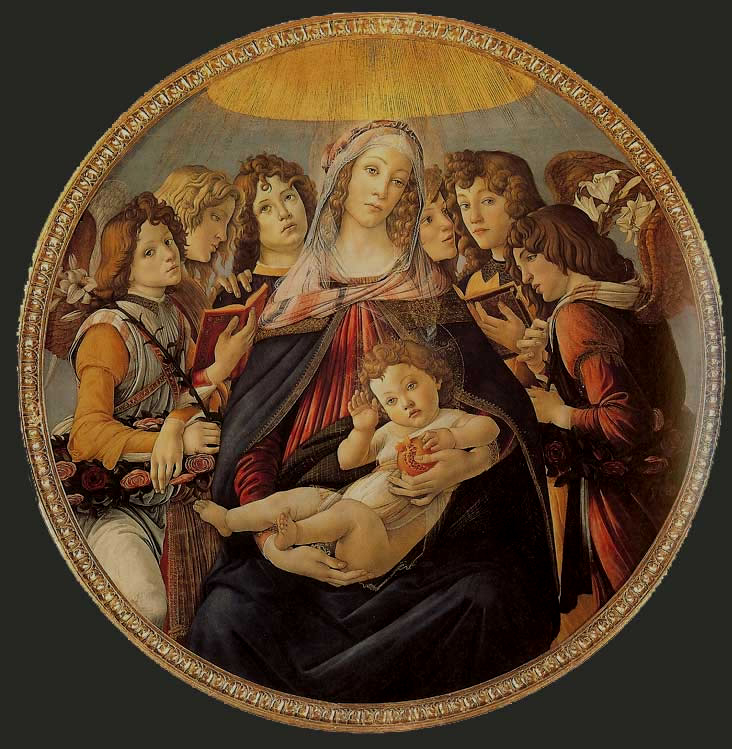 Botticelli’s “Madonna of The Pomegranate” and the split fruit with an abundance of shining seeds, signifying the spores of life, triggered his imagination and revealed his need to create his own allegory of life using Fur as his mean of expression. The “Life Giving” Woman of Today, dressed up in the “Fur Four All Seasons” Creation, made from One Thousand ‘spores of feathers in fur’ signifies the sustainable characteristic of fur to keep its wearer warm and fancy. This Garment emphasizes the fact that fur is just another material which can and should be worn as part of our everyday life, all four seasons of the year.